Sustainability is more than a buzz word. It is a method of operating a business that puts equal emphasis on people and the planet as well as profit. We believe that running a sustainable business makes sense for every organization, from organic food co-ops and bike shops to restaurants and virtually any office space. Any action a business takes must directly benefit the business. This is no different for greener actions. We classify the benefits of sustainable actions into three groups: Certain actions generate higher revenue or cut costs, others can be used to help reach customers, and some actions better align the operation of a company with its underlying goals or those of its stakeholders. DECO can help identify and implement greener actions to grow a business through best sustainable practices. 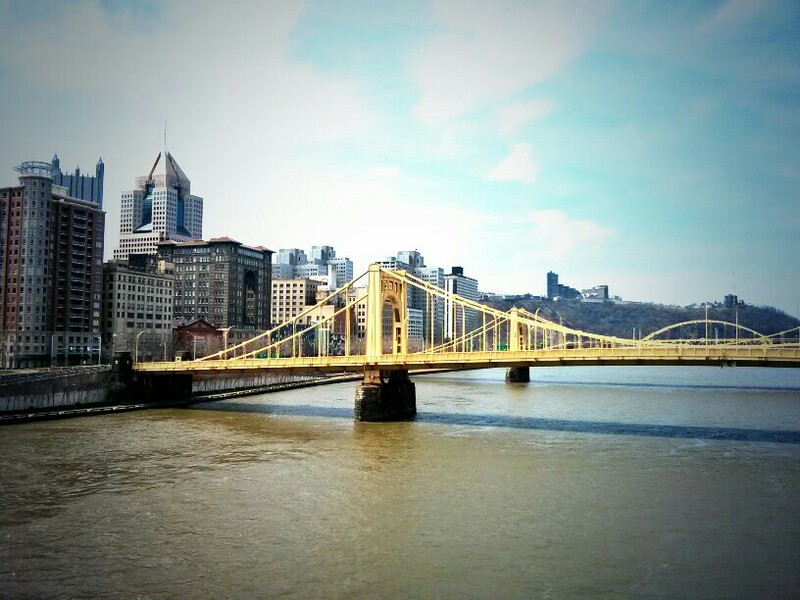 Pittsburgh has a tremendous amount of resources for businesses to go green. It can be difficult and time consuming to find the right solutions. Whether you are looking to incorporate new energy-saving technology or perform upgrades to your existing space, DECO has the expertise to manage the project.